A representative for Johnson was not immediately available for comment. 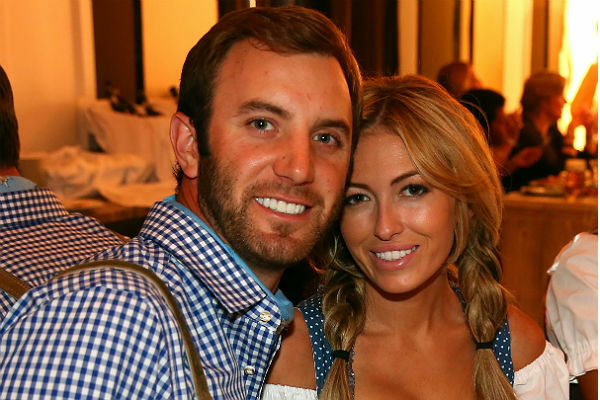 Johnson is engaged to Paulina Gretzky, the daughter of hockey legend Wayne Gretzky; Johnson popped the question in August of last year. An unidentified source told Golf.com Johnson has failed three drug tests: once for marijuana in 2009, and twice for cocaine (once in 2012 and once in 2014).